Having a theme in mind will make it easier for your ideal look to come together. Choose whatever you fancy, whether it’s candy canes, birds or Santa. You’ll be able to direct your decoration search more effectively if you have a firm idea of what theme you’re aiming for. It doesn’t even have to be traditionally festive – maybe you want to choose a theme around family photographs or even a movie you love. Your tree, your imagination! After deciding on a theme, choosing a color will help to bring everything together cohesively. Don’t worry too much about existing décor but choose a color you love, then you can pick two or more hues of that color to add depth and texture. What is your sense of style? Do you love hot pink and turquoise or cool, icy blues and whites? You’ll need to consider whether the colors fit with your theme but really anything goes! If you have the time, don’t buy all your decorations in one store but shop around. 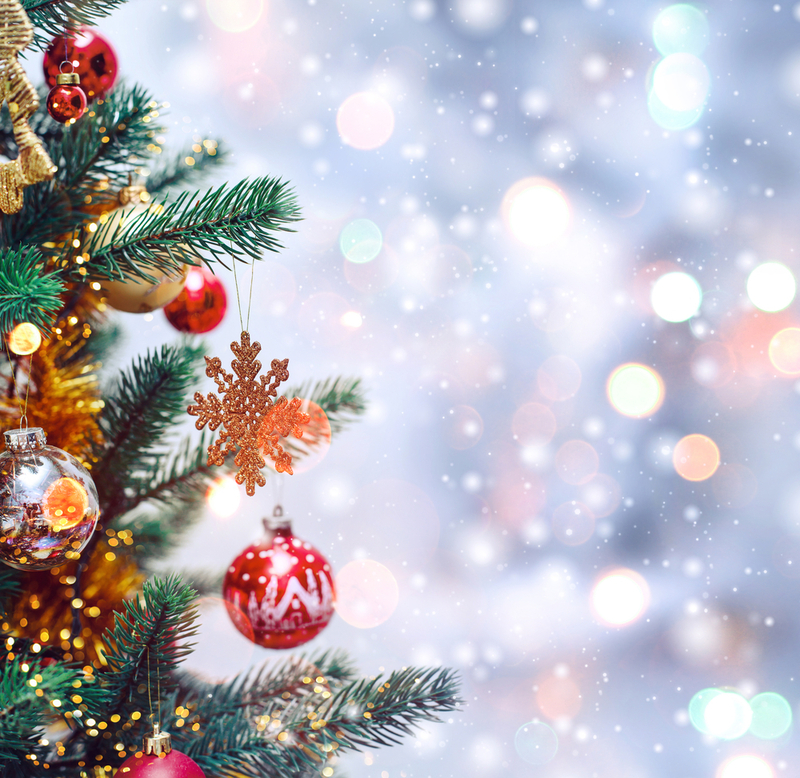 This takes a little pre-planning in the months before Christmas but will guarantee your tree is creative, unique and individual with ornaments from a range of sources. This could include unique finds at fairs, homemade ornaments or even trinkets picked up while traveling. 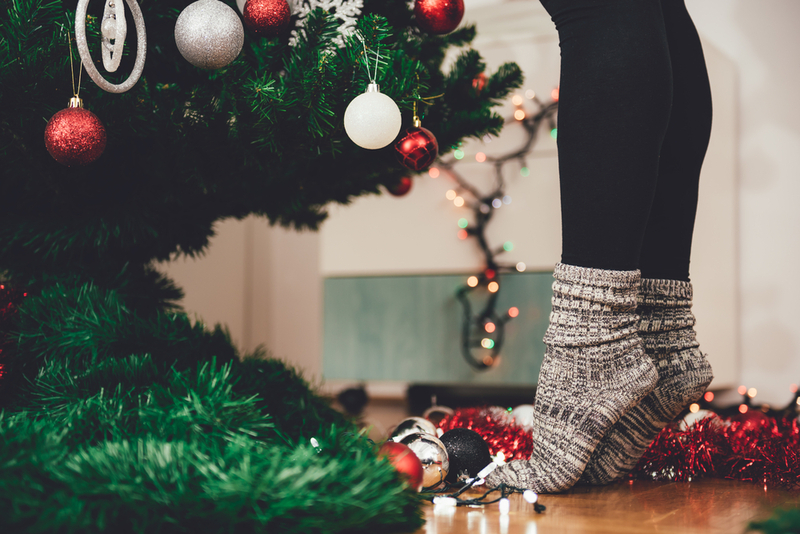 Whether you have a real or artificial tree, if there are any sparse areas causing your decorations to not hang right, you might want to consider plumping it up. 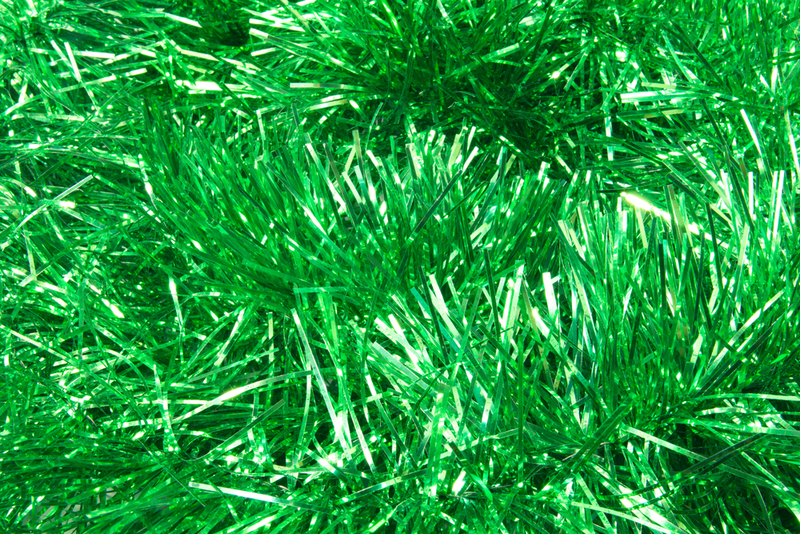 You can use pine garland, green tinsel or cuttings from real pine trees to fill in the gaps. This will make your tree look fuller, lusher and make it easier to decorate more evenly. If you decide to fill in any foliage gaps, just make sure the colors match. The best way to decorate your tree is to layer the ornaments and lights to provide it with depth and texture. If you’re using garlands or beads, start winding them close to the trunk and move outwards to the end of the branches. 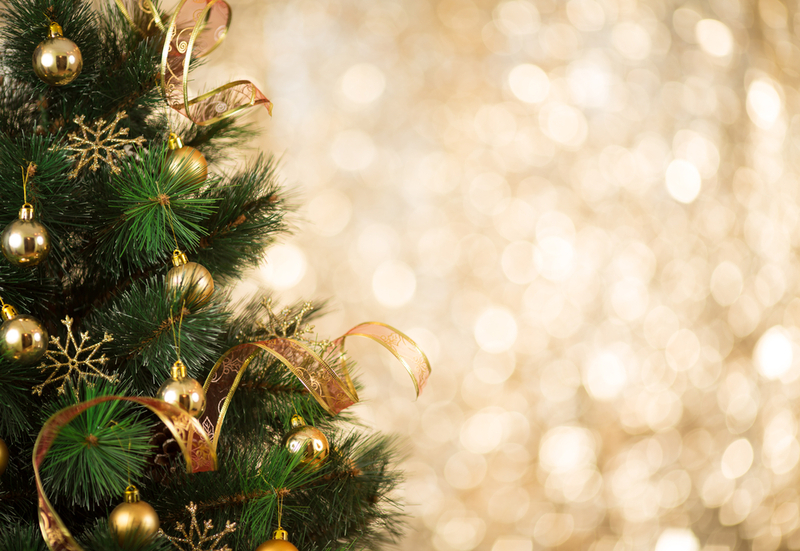 Avoid simply hanging balls and decorations off the very end of branches, to avoid drooping. Hang your ornaments at various heights and depths too for a fuller, more attractive appearance. 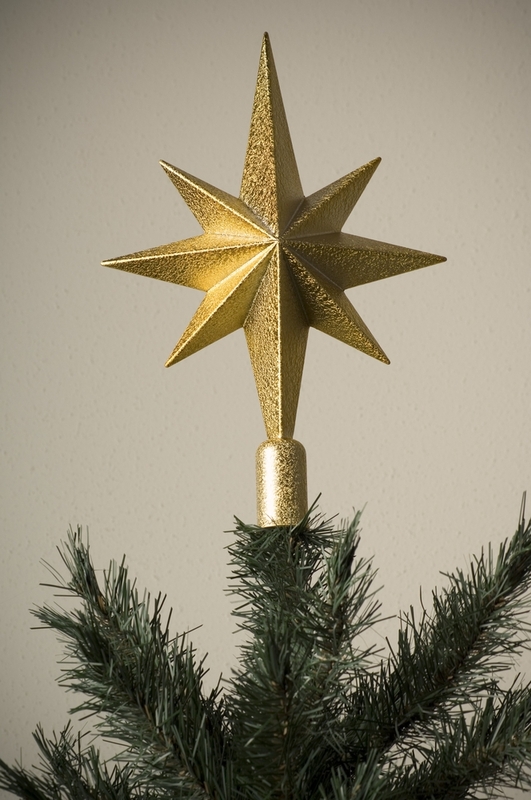 You’ll want a tree topper that fits in with your color and theme choices but make it something grand, a real show-stopper topper! 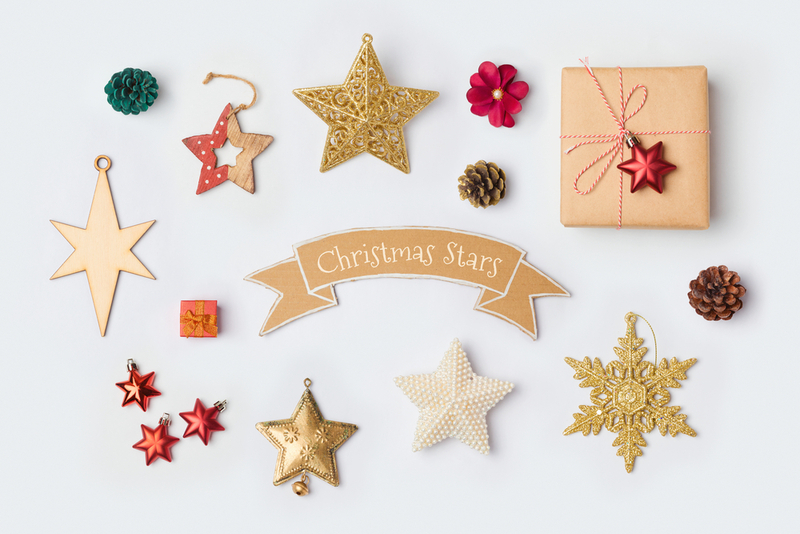 Whether it’s a large sparkly star, a traditional angel, something glittery or a huge velvet bow – the pinnacle of your tree should say it all. The lighter the better though, or the tree top might begin to bend! 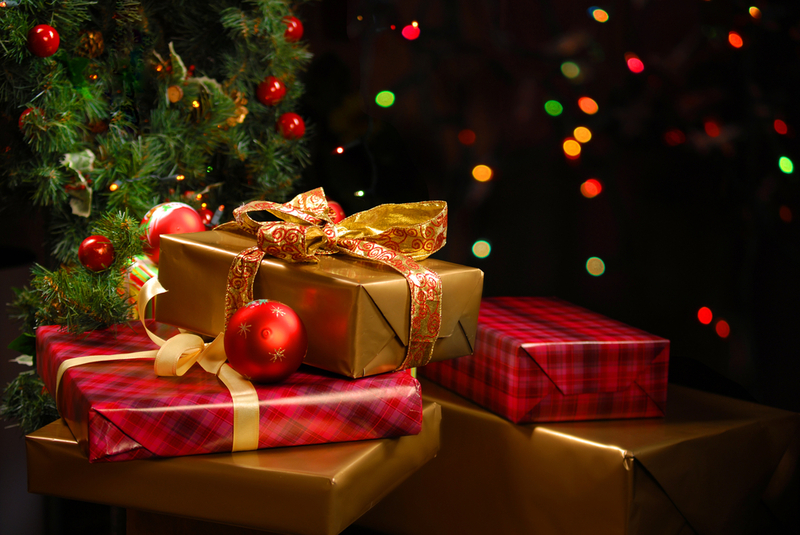 Don’t overlook the area where you’ll be placing your presents. 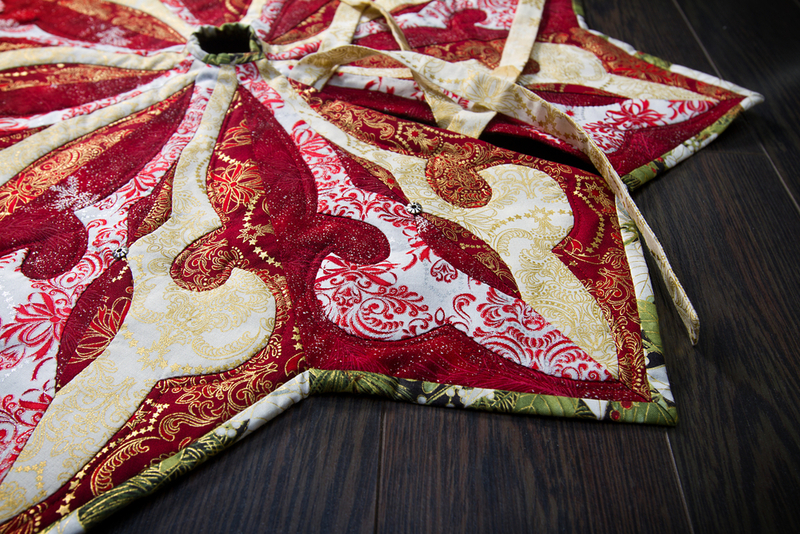 A tree skirt is a great opportunity to indulge with opulent colors and textures. 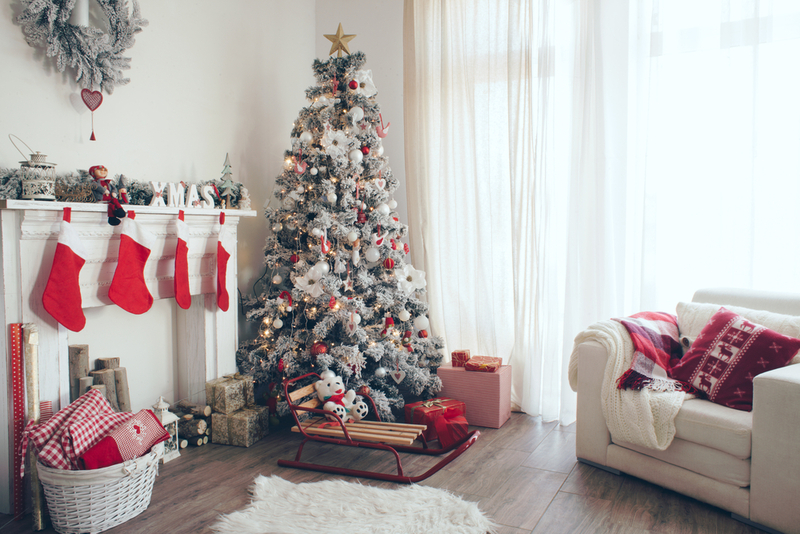 A tree skirt is the perfect way to finish dressing your tree so be sure to pick a design that co-ordinates with the rest of the tree’s style. It doesn’t necessarily have to be a Christmas designed fabric. A luxurious, thick rug, blanket or pretty fabric will serve the same purpose and look just as great. For a super stylish designer décor, why not match your gift wrap to the theme and coloring of your tree as well? A mix of several gift wraps that match the decorations will give you a display worthy of a glossy magazine photoshoot or department store window. The color co-ordination shows that extra effort has gone into the decoration to take it from looking good to looking amazing! Hanging balls from ribbon is a classy look that you might want to try on your tree this Christmas. It’s really simple to do, just tie a bow in some ribbon, loop it through the hole on the ornament and hang on the tree for some added flair. Wide strips of wired ribbon are another idea you could try. Start at the top of your tree and curl down and outwards. Experiment with different widths in a design that complements the theme of your tree. You might even choose ribbon with a festive message printed on it, for added seasonal cheer.